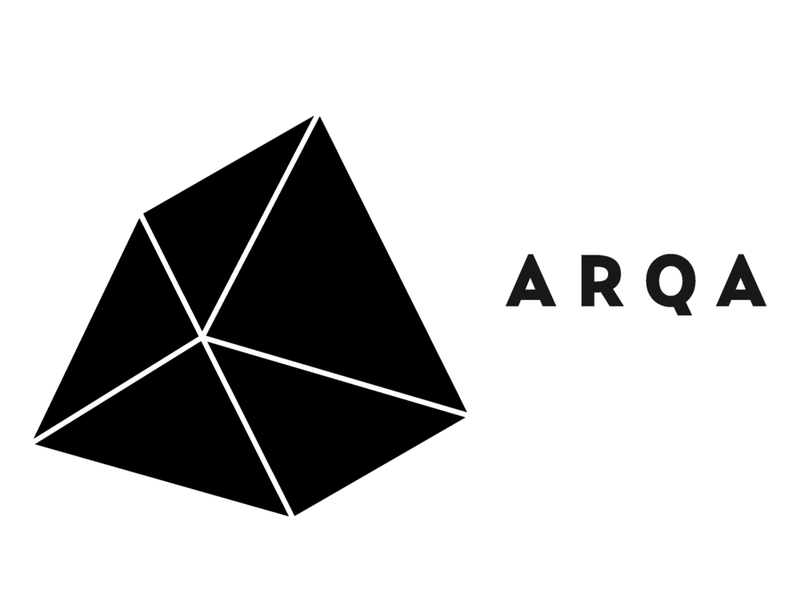 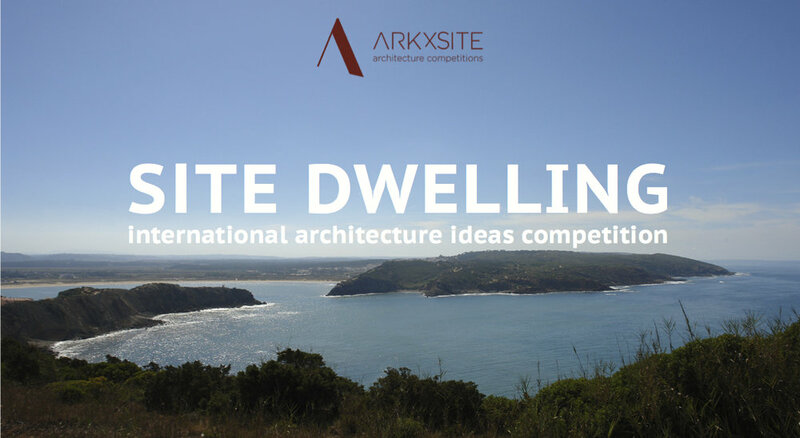 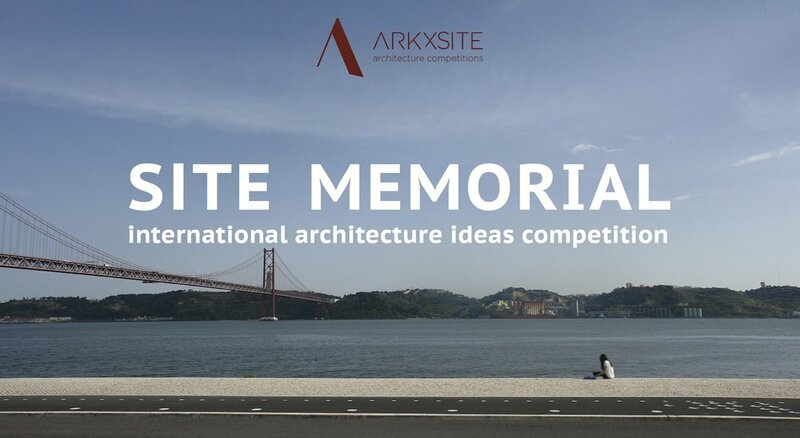 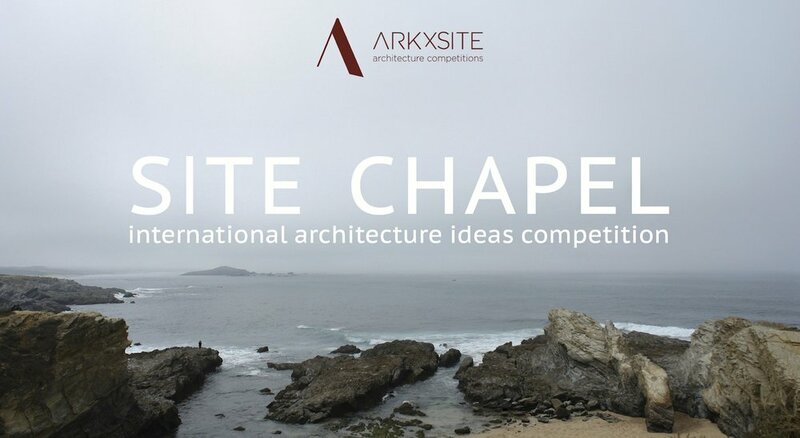 Site Landmark _ Thank You, Architime _ Russia (Media Partner) For Publishing The New Competition! 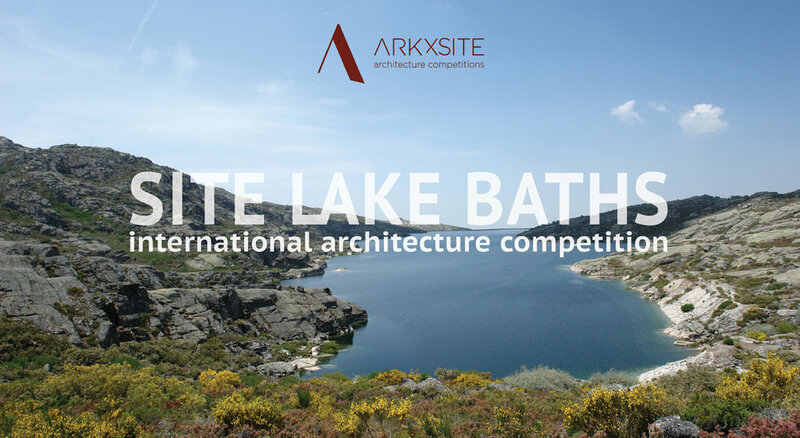 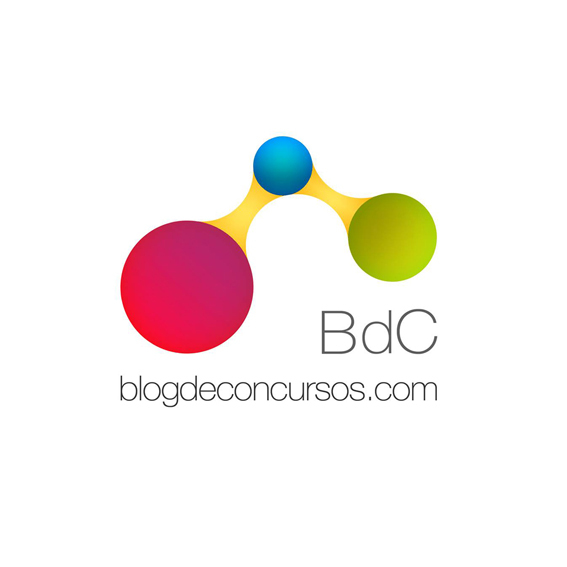 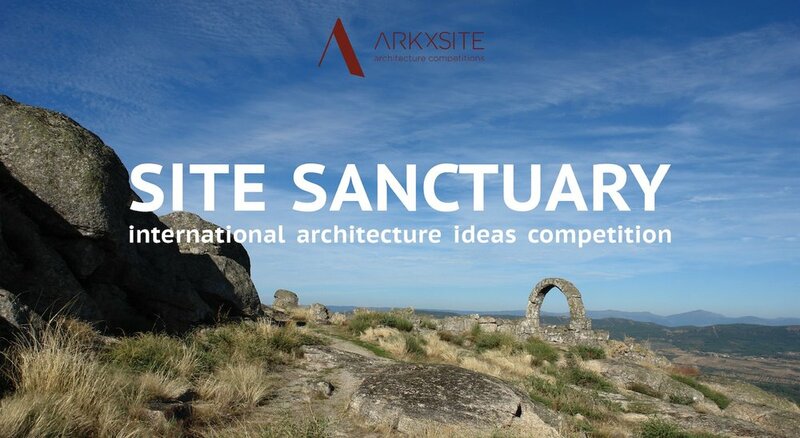 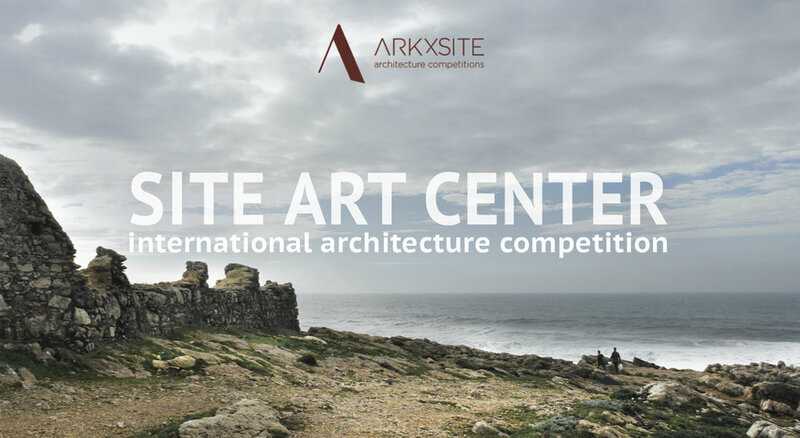 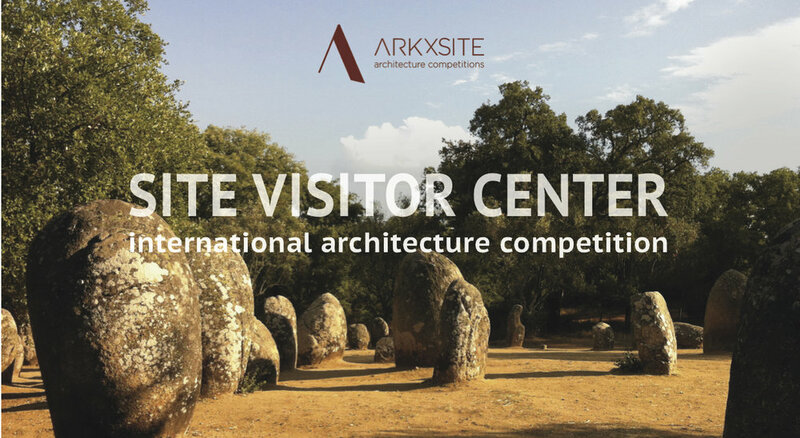 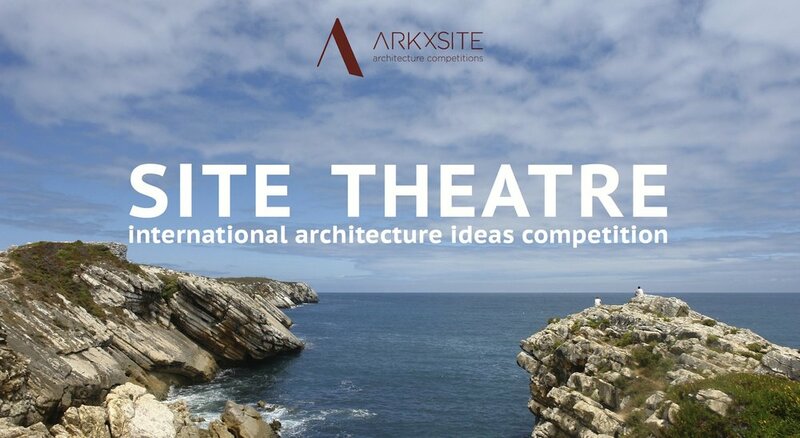 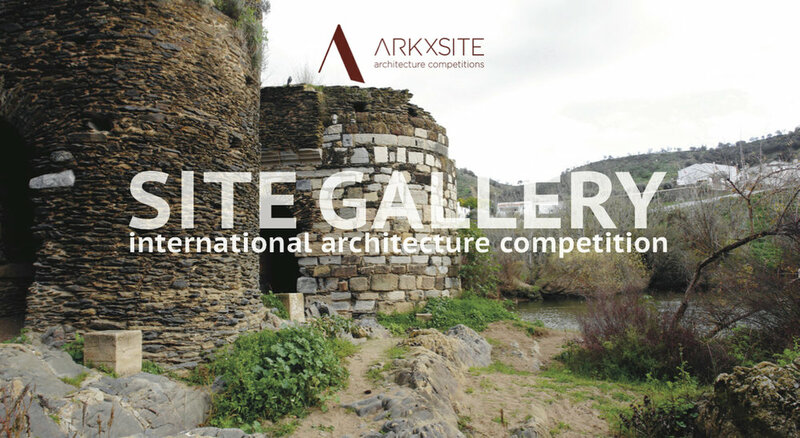 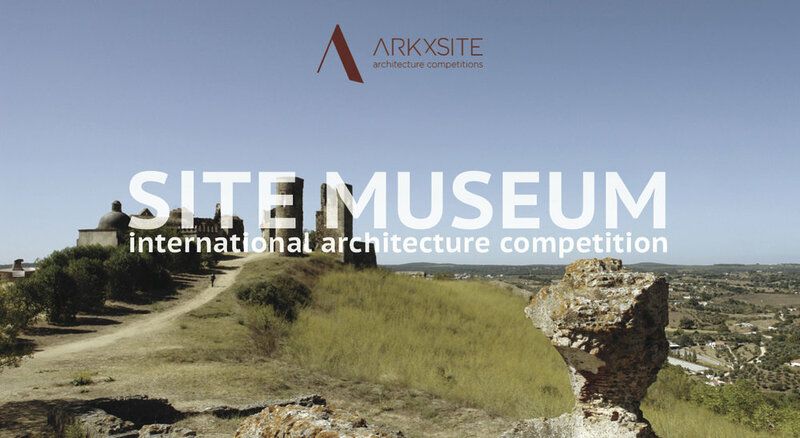 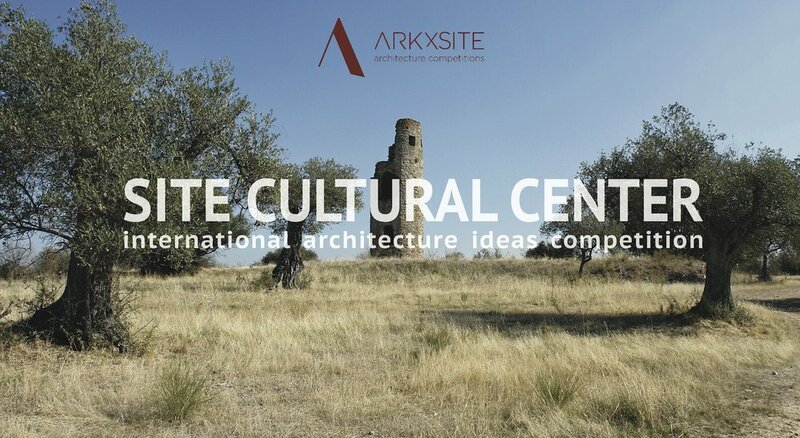 Site Landmark _ Thank You, Arkitera _ Turkey For Publishing The New Competition! 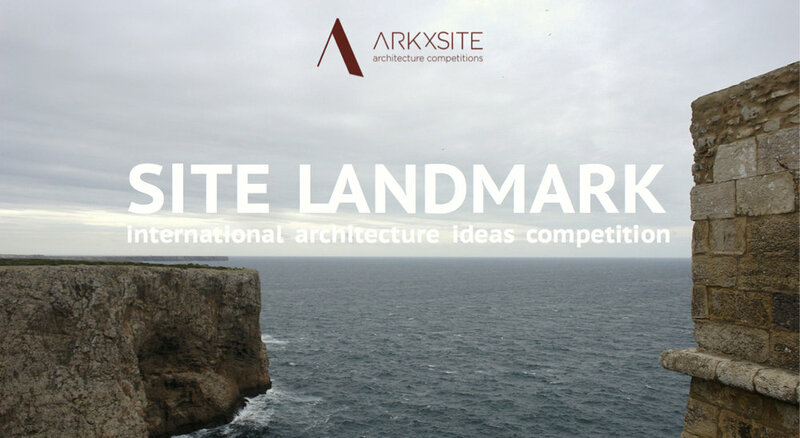 Site Landmark _ Early Registration Deadline is Today !